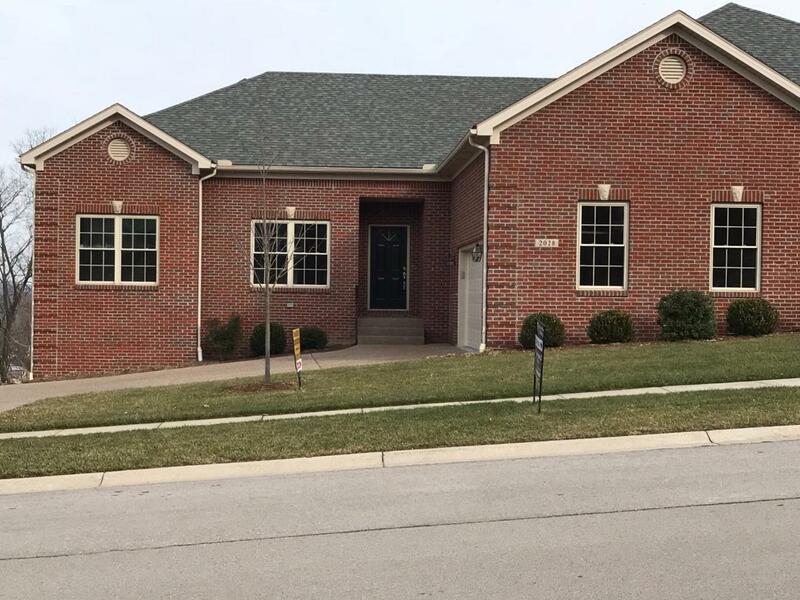 This unit has an overlook of south Frankfort and a nice level lot. 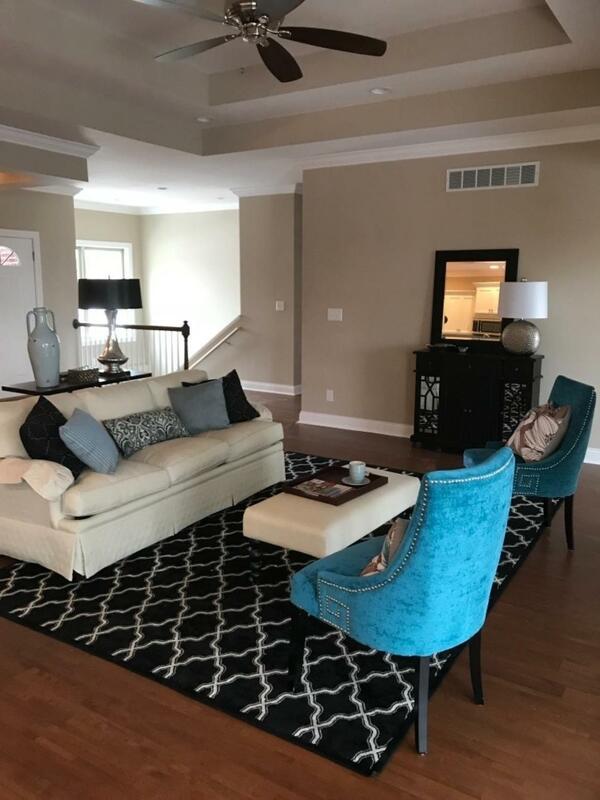 It's open concept allows you to entertain family and friends with year round views of the downtown Frankfort skyline. 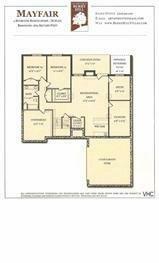 Walk-in shower and huge master bedroom are just a few of the features of the lovely condo. The basement can be finished now or later to fit your needs. 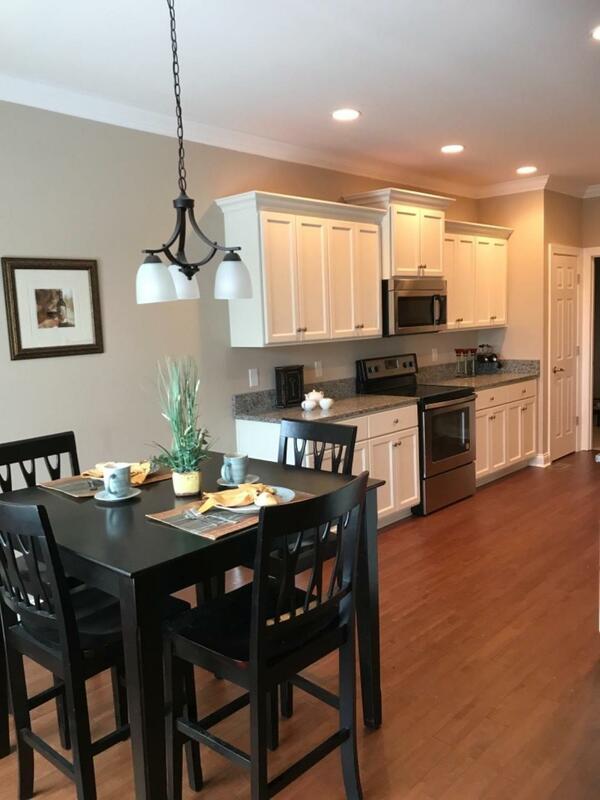 GRANITE KITCHEN COUNTERTOPS AND WOOD FLOOR HAVE BEEN ADDED TO THIS LOVELY HOME. Miscellaneous Basement Master Bdrm 1st Flr. Great Room Separate Utility Rm. 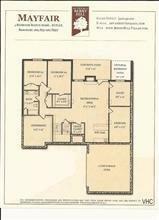 Listing provided courtesy of Rebecca Mckee of Mckee And Associates, Llc. Listing information © 2019 LBAR Multiple Listing Service. All rights reserved.